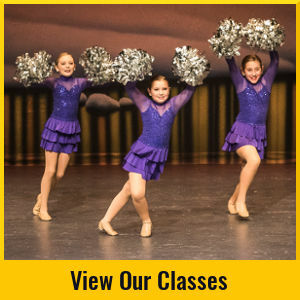 A well-established, locally owned dance studio located in the heart of downtown Dexter, MI! Here at Dancer’s Edge, we believe in developing well-rounded dancers who are motivated, disciplined and learning in a fun environment! We set the standard for studios in Michigan! 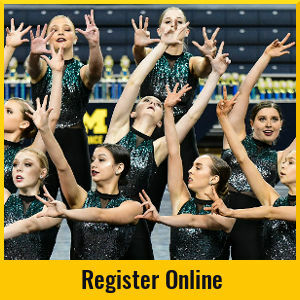 Our director is the Head Coach of the University of Michigan Dance Team! Our staff of teachers is composed mostly of university graduates and dancers that are certified in their fields of dance. They want to help your child develop confidence, learn new skills and have fun in an exciting environment! 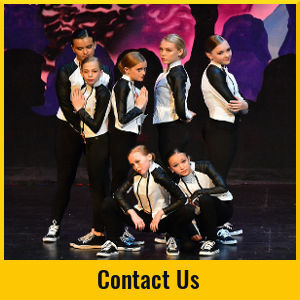 We offer Ballet, Tap, Jazz, Hip-Hop, Lyrical, Modern, Contemporary, Cheerleading, Pom, Ballroom, Adult Classes, Competition and MORE!